When I read about the Mark Warner holiday giveaway with Kiddicare, I knew that I wanted to try my luck. Who doesn’t want to win a holiday to Greece after all? 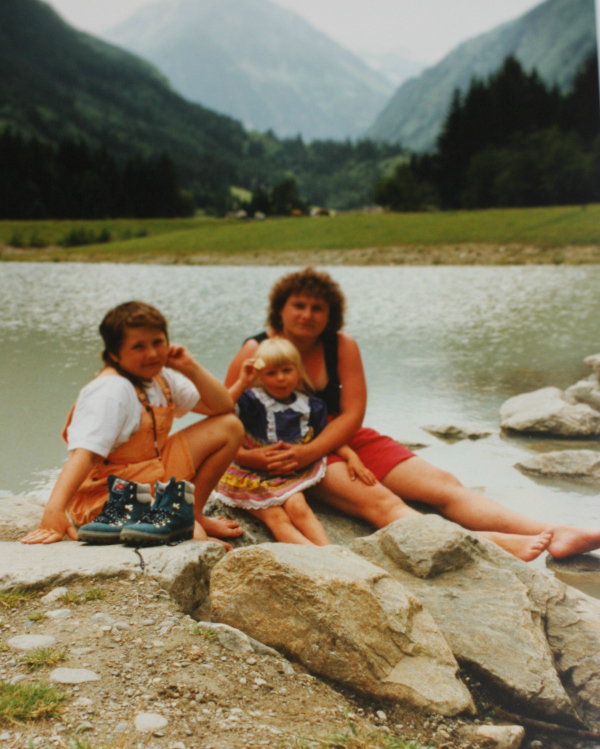 We travelled a lot when I was younger and having grown up in Germany, in the centre of Europe, it was relatively easy to jump into the car and drive wherever we fancied. 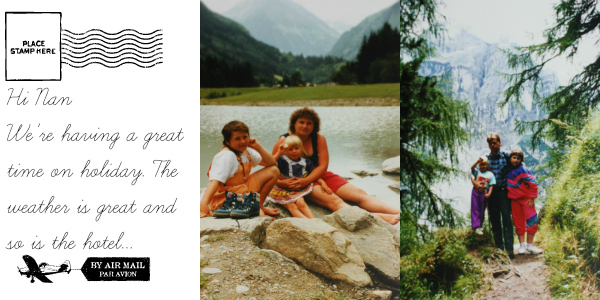 My parents both love hiking, so we often packed our rucksacks and hiking boots and to Austria. Another popular holiday destination of our family was Lake Balaton in Hungary. We went a lot and I have the most beautiful memories of our holidays. Whenever we went to Hungary, we went with my dad’s brother and his family and I loved getting to see my cousin for two weeks in a row. We never had just boring beach holidays. I guess we all love getting to know the country we’re in and learning new things too much to waste our time lying on a sun lounger all day, but this is not what this blog post shall be about. I could tell you about day trips, sightseeing adventures and European cuisine, but you can read a travel guide, if you want to hear about all that. 1. Fashion is an important thing when you are a teenager, so I always took great pride in picking a nice swimsuit before going on holiday. When I was 12 or 13, I chose a stripy number in turquoise and white and thought that I was at the height of fashion. Where I actually found myself was wincing in the corner of changing room. We had gone to an outdoor pool with my Uncle’s family and when I came out the water, my Auntie kindly let me know that the white part of my swimsuit had become see-through in the water and you could see what no teenage girl wants you to see. 2. My parents are passionate hikers and know a thing or two about getting on and off a mountain safely, so when we reached the peak of a 3000m mountain in Tirol and thick fog made it dangerous to move, my dad quickly told us to sit down exactly where we were and not to move until the fog was gone. We did as we were told, stayed safe and were glad when we could get back up. Well, everyone apart from me, because that’s when I noticed that I had sat on a massive pile of mountain goat poo and had a humongous poo stain on my trousers that accompanied me all the way down into the valley. So which moment was more embarrassing? Swimsuit or poo-gate? Let me know in the comments below and, of course, share your own fun and embarrassing holiday memories! Mark Warner Holidays is giving away a summer 2014 family holiday in association with baby specialist Kiddicare. This awesome competition opens 13th September and closes 31st October 2013. You can enter in any Kiddicare superstore or via the online entry form on Kiddicare’s Facebook page. For tips on how to entertain the kids on your travels, the kit you absolutely shouldn’t leave home without, how to prepare your children (and you) for their first flight, and so much more useful know how written by mums and dads, visit the Kiddicare blog. Oh hell, poo gate is far worse!! Good luck with the competition. Do I get to ccome with you if you win?! Holiday sounds fab, good luck! Swimsuit I would say. You can always pass poo stains off as mud! The swimsuit one is more embarassing because there are more people around. I can’t, off the top of my head, think of any holiday embarassing moments. I’m sure there are some though! LOL!